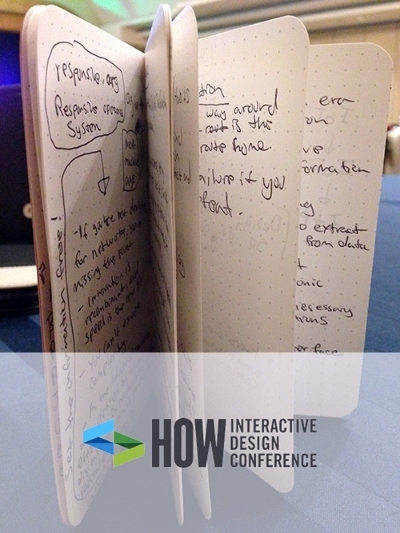 In November, 2011 I attended the inaugural HOW Interactive Design Conference in San Francisco. Talk about being in the right place at the right time. The experience sparked a passion in me and I foolishly (but confidently) launched a full-scale digital revolution when I returned to the office. Three years later I now lead the department I was a junior member of in 2011. The revolution toppled the old regime and set small fires to antiquated systems throughout the business. As I reveled in the accomplishment earlier this year, it occurred to me that three years of digital design evolution have also transpired! Three years is a lifetime in digital evolution terms and resting on your laurels can render you obsolete quick, fast and in a hurry. Thankfully, the HOW Interactive Design Conference has also seen great success and is now offered a few times a year, including close by in Washington DC. 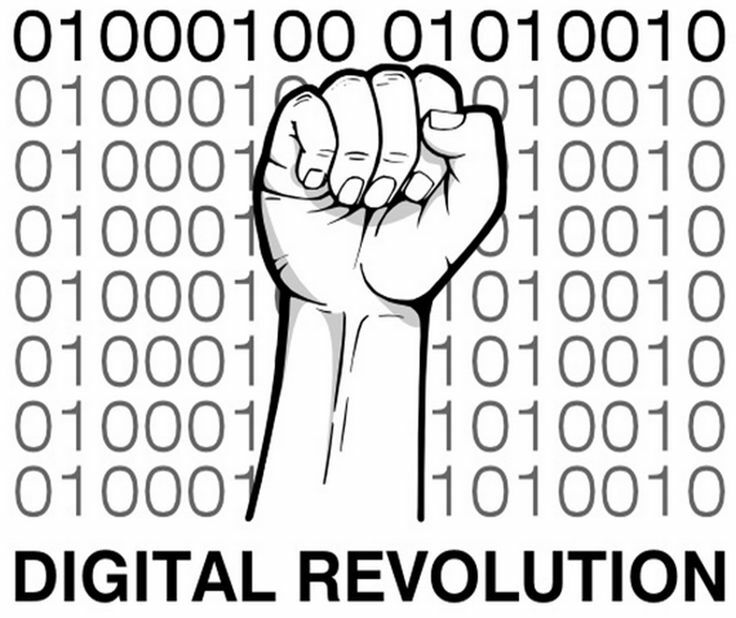 So this week I drove myself and our new designer two hours north and prepared to receive new marching orders to keep ahead of - or at least abreast of - the digital curve. I was asked by a fellow attendee if I thought the concepts presented at conferences like this one have any chance of taking hold once you're back with your colleagues, under deadlines and beset on all sides by constraints. It's a fair question, especially when you consider that #HOWIDC draws more of the burgeoning interactive developer or designer set than full stack wizards. But the answer to this question may depend on your answer to another question; "what were you hoping to gain from the experience?" If you were hoping to triumphantly emerge from the venue as The Webinator, able to transform any digital property into a study of content mastery and responsive fluidity, armed with your codex of coding secrets (notably absent from the swag-bag this time)... you probably want to head thisaway. I don't have a good answer to my fellow attendee's question, except to say that you should research an event beyond what luminaries will be speaking and try to discover if the content is what you need to know right now. What I can share is this: I left San Francisco in 2011 incensed with haphazard digital craftsmanship and determined to attack the processes that allow its existence. Since then I've been part of the solution and the relationships I established at the first HOW IDC have kept me tethered to a mindful community of designers and developers bent on doing the same. The organizers of HOW IDC are purveyors of best practice and they, and all of the speakers they invite to share the stage, care deeply about evolving the processes behind designing the best possible digital products. Even more infectious, and frankly the main draw for me, is the genuine concern they have for quality human interaction with technology. Thanks to Christopher Butler, this year's program director for being so generous with his time and for his and the advisory board's conscientious efforts toward an excellent conference experience. If you'd like to read my notes from the 2014 HOW Interactive Design Conference in Washington DC, follow the link below.